Gilbert Property Management | Real Property Management East Valley in Mesa AZ. The trusted leader for professional property management services. Finding a new property investment in Gilbert, AZ is the first step in investing in rental property; a property that both fits into your budget and achieves your goals. We understand that this first step should be taken seriously. However, after you find your new property, you have to start planning how to manage it. Managing your own property investment is not easy. You’ll have to solve a variety of problems. Problems that come from dealing with residents to general maintenance. This can easily become overwhelming. This is why you should think about hiring a team of experts. People who are knowledgeable in the property management industry and, at the same time, know the peculiarities of the Gilbert area. This is the secret to growth and a large return on your investments! When you have Real Property Management East Valley as your partner, you are entrusting your property into hands that you can rely on. Our team knows the Gilbert area, meaning that we thrive in the local market. Our specialty is knowing the unique characteristics of your residents. This permits you to enjoy the profits of Gilbert real estate while the management duties are conducted by Real Property Management East Valley. Our procedure is direct. We provide expert property management services you can trust. Our services range from resident screening to leasing to maintenance to evictions. We have the solution to your situation; it doesn’t matter if you’re an investor with several rental homes or an unintentional landlord. The right property management company is what you need! We handle your property investment to maximize the income and minimize the cost. We’ve been doing this for 25 years. Our experience in the industry is what informs our decisions; decisions that would make sure that your home would be rented out at the correct market rate, that rent collection would be prompt, and that property maintenance would be cost-effective. Property management stress keeping you up at night? Not at Real Property Management. We keep you updated every step of the way. You’ll always be updated when your property is rented out to someone new, when rent collection is done, when and why a resident is being evicted, and when maintenance is needed. In addition to all that, you will always have access to your property’s information. That is 24/7 online access. We are an industry leader in handling insurance, licensing, and legal compliance, making our team equipped for any situation conceivable with your Gilbert property. When it comes down to it, our primary objective is to foster high-quality partnerships with both investors and residents so that your property is treated exactly how you would want your own home managed. When you have Real Property Management East Valley see to the constant and time-consuming property management tasks for you, you save time and can concentrate your efforts on getting additional property and cultivating your business relationships. As we grow, so do our locations. That means that the number of areas we manage keeps on increasing. We are not bound by the areas listed below, rather we are ready to grow with you depending on your individual location and needs. Just give us a call if your location is not on the list. Gilbert locals have known all along that their city is one of the best places to live. 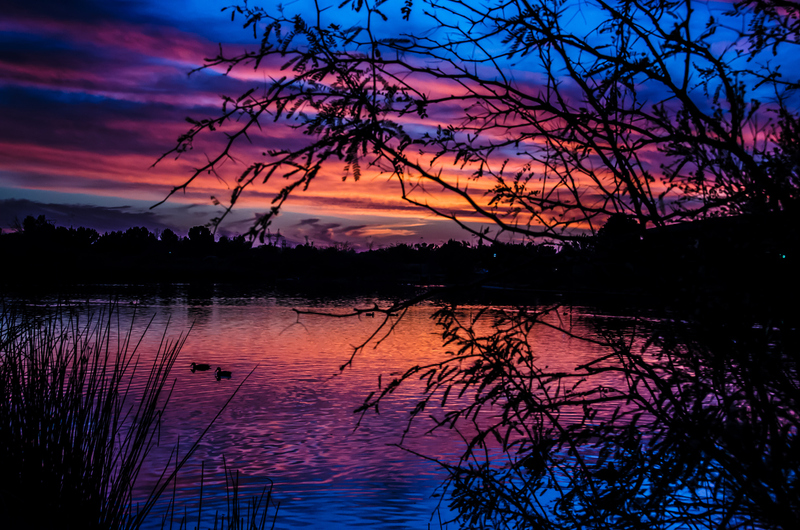 With good public schools, affordable health care options, low crime rates, and sunny skies, Gilbert has a wide range of activities and sights to offer locals such as a large selection of golf courses, wake-boarding, and a 22,000 square foot skate park. If you’re tired of the desert trails and rocky scenery, Riparian Preserve at Water Ranch has 200 species of birds that call it home throughout the year. It’s also the city’s wildlife preserve with 4.5 miles of trails including equestrian tracks that connect to Gilbert’s Trail System. Calling all foodies! You’ll love living in Gilbert. It’s a town that eats enough ice cream for a city three times its size. Frost has a vast array of unique flavors like Nutella, white chocolate macadamia nut, chai tea, and a spicy jalapeño gelato. And if you’re a fan of icy cold craft beer, you’re going to be spending a lot of your time at World Of Beer. They’ve got everything from local brews to imports and pretzels as big as your head.